This Deep Discount Deal is all about beauty! 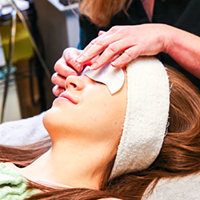 At Chelan Valley Skin Care, you can enjoy a hydrofacial, IPL hair removal, permanent cosmetics, micro current facials, and so much more. With this deal, you'll recieve 2-$50 vouchers for the price of one. Schedule your service and take care of your skin. The two voucher can only be redeemed together for packages only. Treat yourself to self care...you deserve it. 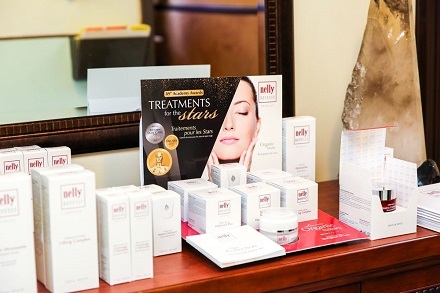 Cindy knows just what your skin needs and is skilled in making your true beauty shine. Don't wait to get these deals, they will sell quickly! Restrictions: No foot baths, waxing, or product purchases. 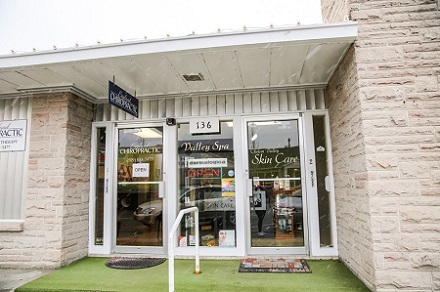 A local beauty staple for over a decade, Chelan Valley Skin Care just got a new makeover. To highlight our passion for beauty and our expertise, we recently replaced the "spa" in our name with "skin care." Permanent cosmetics, facials, and anti-aging treatments are our specialties, and when you first join us for a session, we'll provide a free consultation to assess the treatments that are best suited to your needs. Here, our goal isn't to change you. 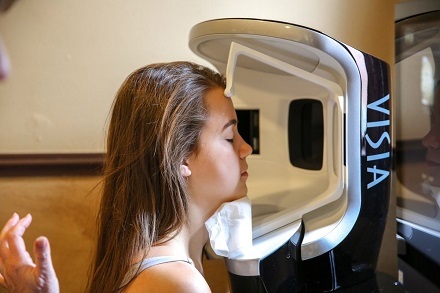 Our goal is to enhance your natural beauty with treatments that will make you glow. Voucher cannot be used toward foot baths, waxing or products. Each voucher must be used in full at time of service. Both vouchers may only be used for purchase of packages at owner discretion. When making appointments, let them know you have a voucher.